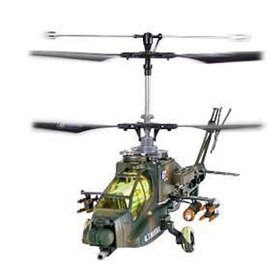 The Apache Helicopter is the most advanced, versatile, deployable, and maintainable multi-role combat helicopter in the world, and now you can be the pilot. 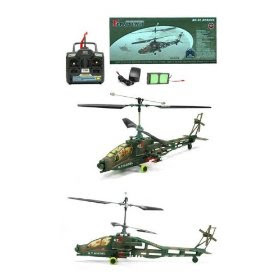 This 4 channel RC Apache Helicopter, gives you complete control of its flight. 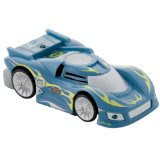 Full function remote controlled forward, backward, up, down, left and right. It flies over 30m high. 4 channel radio control duel propeller system and stable hover. 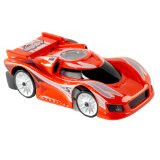 It also features a revolutionary co-axial rotor technology and an 850mAh Li-Po rechargeable battery. Factory assembled ready to fly. 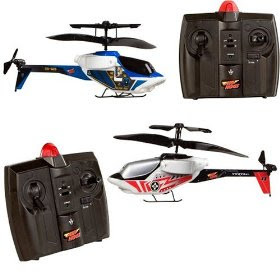 Havoc Heli is the world's smallest, most advanced radio-controlled helicopter capable of incredible maneuverability. 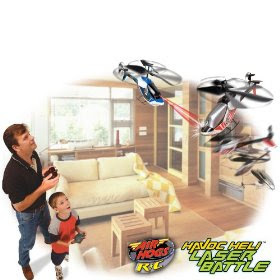 Laser Battle Helis are armed with infrared beam weapons, so you can duel in a kind of exciting real-world 3D "video game" complete with authentic battle sounds and action! 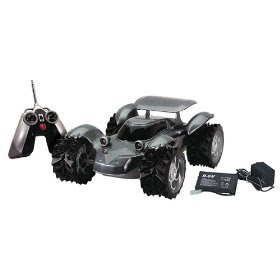 Laser Battle comes complete with two Havoc Helis (each with distinctive markings) and two wireless controllers/chargers (with radio channel selector). 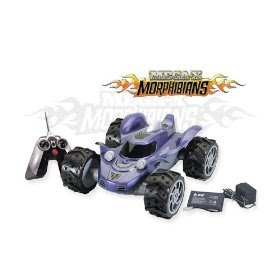 You have two-toggle, four-way directional control of dual-rotary blades and a tail rotor fly up, down, left, right, forward, back or hover with amazing precision. You'll need it to survive! Havoc Helis are rated "Easy To Fly," which means with a little practice, anyone can pilot these like a pro.